Rumors of TomTom's demise amid dwindling sales are a bad sign for a troubled category. In business, the phrase "we are reviewing strategic options" is a useful sign that shutters are being drawn. Wareable reports that those words were uttered by TomTom CEO Harold Goddijn when discussing his company's wearables division. 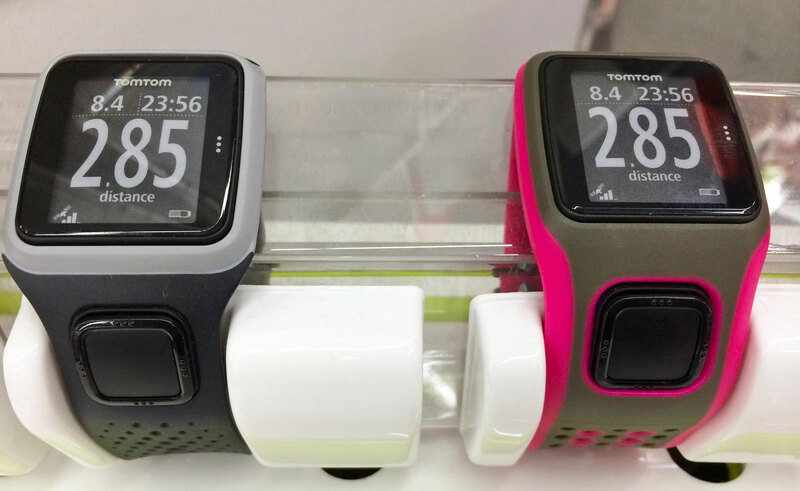 Sales of its running watches have fallen by 20 percent in a year, and Goddijn wants to "focus" on TomTom's core businesses. It's likely that TomTom will exit the wrist-worn hardware market at some point soon, and it won't be alone. 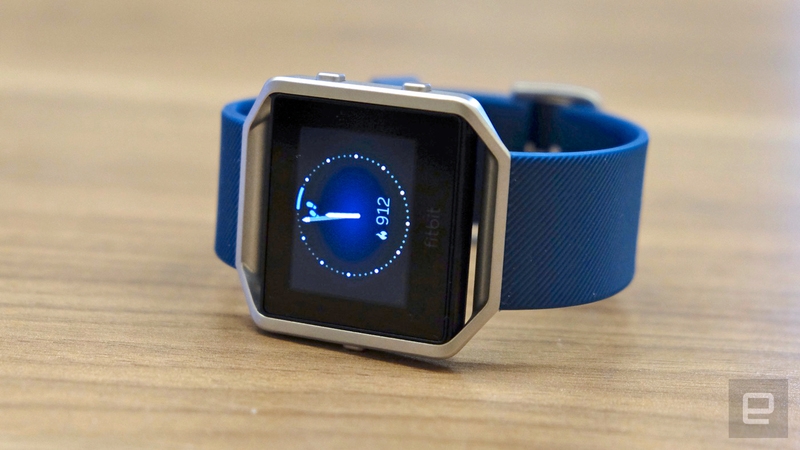 This year has been a turbulent time for what, for brevity's sake, we'll call the smartwatch industry, with Fitbit's long-delayed smartwatch still trapped in development hell. Fitbit's biggest rival, Jawbone, recently began winding itself down despite raising nearly a billion dollars in capital across its life. Then there's Intel, another deep-pocketed player that reportedly chose to quietly shutter its wearables division to focus on augmented reality. We're reaching a point where all of the battles for our wrists have been fought and won, and now it's just about clearing up the mess. Various brands and businesses that may have seen a bright future for themselves may soon realize that survival is too difficult a goal to achieve. Look at the personal computing, MP3 player and tablet markets, where hundreds of companies all tried to gain a foothold in the space but only a few survived as the initial enthusiasm died down and the easy sources of cash started to run out. We made this point not too long ago, but falling prices have taken much of the wind out of the smartwatch and fitness-tracker world. If you want a tracker, then Xiaomi's MiBand 2 does everything you need for less than $30. Meanwhile, Ticwatch is offering a relatively high-end Android Wear device for $159 on Kickstarter. The idea of a premium wearable device isn't tied to features -- since all have pretty much exact spec lists -- but one that is being pushed by brands. What we have seen of late is a lot of fashion brands partnering with Google to slap their logos on a commodity Android Wear device. The cases and straps may be different, but they're almost always the same system, running the same software, available for far less money elsewhere. Those devices will, of course, be catnip to brand devotees, but will do little to ensnare folks who are otherwise resisting the advent of wearables. We don't know, for certain, how many Android Wear devices have sold, but journalist Charles Arthur has worked hard to give a good estimate. At the end of 2016, he believed that around 5 million devices had been sold in the two years since the platform's inception. Those figures represent sales from a variety of companies -- Motorola, LG, ASUS, Huawei, Acer and the rest. It boils down to fewer than a million devices sold across 115 weeks -- hardly something to get excited about. The elephant in this room is, of course, the Apple Watch, which is gently eroding everyone else's position in the smartwatch world. Parks Associates believes that, across 2016, the company sold 12 million devices, which rings true enough. Whatever the third-generation device brings, it's likely that it will, again, use the combination of Apple's brand and its utility to embarrass the rest of the field. The great hope in all of this is that Fitbit's long-gestating smartwatch will be able to provide a true alternative to Google and Apple. But the longer it remains unavailable, the harder its task becomes because impatient customers will take their money elsewhere. But even if it arrived tomorrow, it's not likely that it would do everything it needs to do to succeed. Think about it: Fitbit's smartwatch needs to be popular and profitable enough to banish any concerns about the company's long-term survival. It also needs to sell enough devices that developers are encouraged to devote time and resources to building apps for it. It needs to be adaptable enough that third parties will invest in building accessories for customization -- an ecosystem, if you will. Oh, and it needs to do all of those as good as, or ideally better, than the Apple Watch and Android Wear. The big test will be to see what happens at IFA in September, which has previously been a showcase for new watches. It's entirely possible that many of the aforementioned companies, which have been burned by tiny sales of their devices, will dampen down or axe their efforts. If Samsung, LG, ASUS and Acer all demonstrate something innovative, then perhaps I'm wrong. But the rumor mill has been suspiciously quiet on device news coming out of the show. If Samsung, LG, ASUS and Acer all offer up new devices -- and the rumor mill has been suspiciously quiet on that front -- then perhaps I'm wrong. What's more likely is that those companies will no longer see enough value in being on the wrist to try. Either they'll pull out altogether, quietly letting their devices fall into obsolescence, or produce lazy me-too devices. In the end, it's entirely plausible that we'll see a greatly diminished wrist-worn wearables industry going into 2018 and beyond.